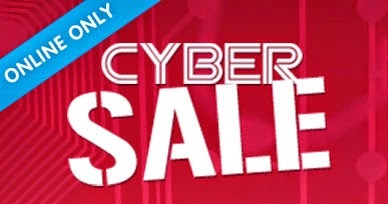 Drug Delivery Blog: Cyber Monday starts early! See details how you can save on DDP! Cyber Monday starts early! See details how you can save on DDP! January 29-30, 2015 in Boca Raton, FL. Accelerating the path to market by leveraging new partnerships, breakthrough innovation and unique business models. Have any questions? Email Jennifer Pereira. *This promotion is only valid Wednesday Nov. 26th 2014 until Monday, December 1st 2014. Offer cannot be applied retroactively to confirmed paying registrants and cannot be combined with any other discounts or promotions. All registrants and guests are subject to IIR approval.